Not only is the latest issue of Grazia fab as always, they also feature our Digby pet carrier. LoveMyDog’s new Digby tweed pet carrier takes a starring role in their Christmas Gift Guide. A huge oil painting in a stately home inspired this distinguished collection in a soft, hardwearing tweed check. It features strong Italian leather carrying straps, genuine Scottish tweed and can also double as a cosy dog travel bed. 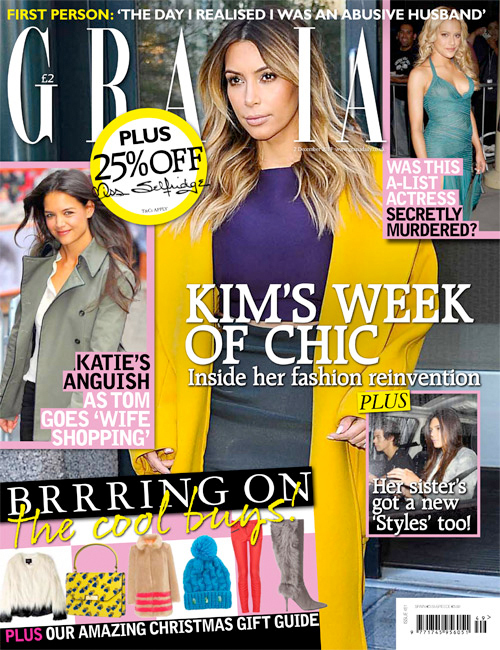 Grazia is available in all good newsagents. You can view the Digby Tweed designer dog carrier here and the LoveMyDog Digby Collection in its entirety here.